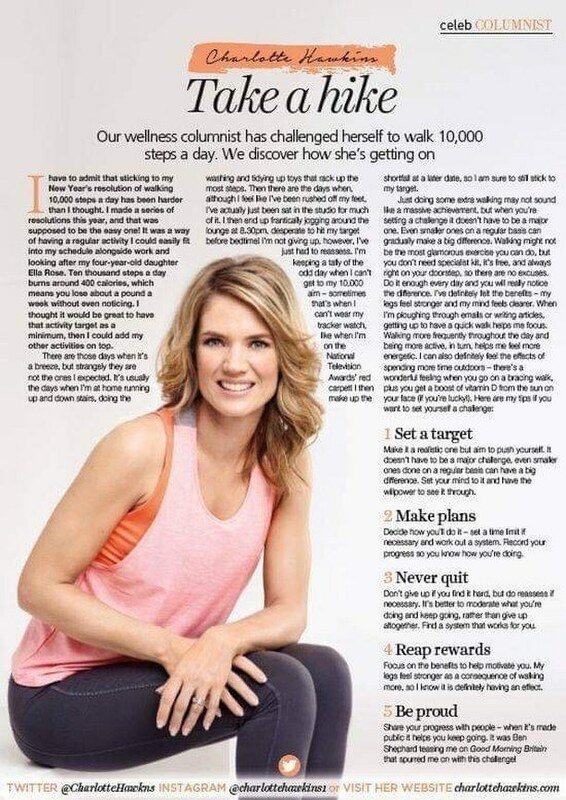 My latest column for Health & Wellbeing magazine. Have I managed to stick to my 10,000 steps a day challenge? ?